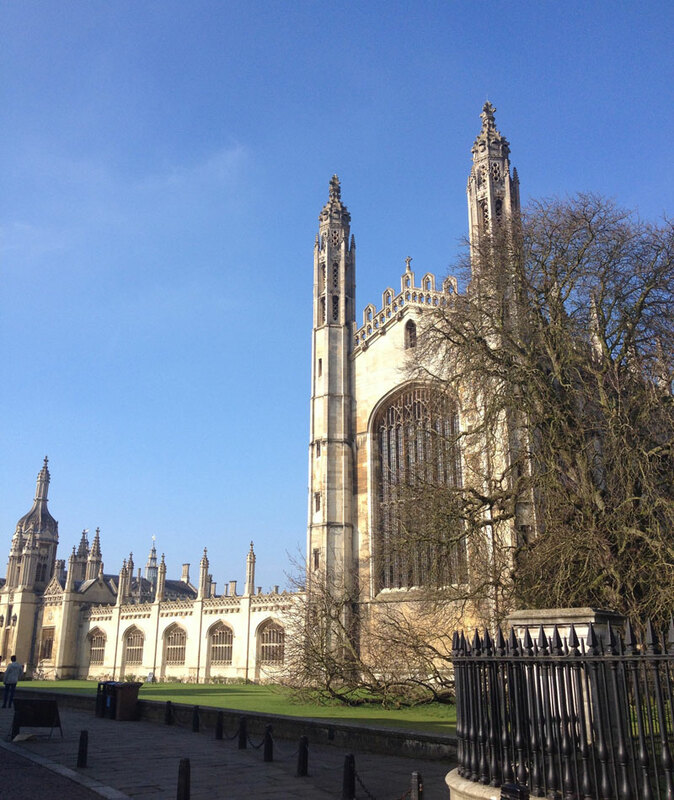 Cambridge Walking Tours are brought to you by a group of tour guides who have lived and worked in the city of Cambridge for many years. 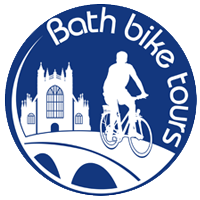 They include Blue Badge guides and some members of the Cambridge Bike Tours team. Nothing makes them happier than showing visitors around their beautiful home city and sharing their encyclopaedic knowledge of its history and traditions. The aim is to both to educate and entertain! We try to combine the awe-inspiring story of how the city grew up on the marshy banks of the river Cam with fun facts about the university and some of its famous scholars. You will definitely get a real sense of the vibrant mix of personalities and cultures that make up modern Cambridge. If you would like to go on a tour, please get in touch. We will confirm timings and costs once we know the size of your party and your individual requirements. We are happy to take cash on the day although larger groups may wish to pay by bank transfer in advance.